**Forest Walnut and Weathered Gray are special order colors and may require 6-8 weeks for delivery. 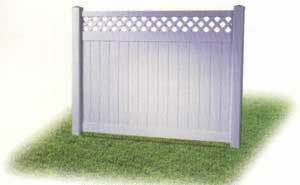 Most vinyl privacy fence panels are available in 4’H, 6’H, and 8’H. Our HeartWood Series is available in 6’H Hamilton Standard Only. ***Wind certification is pending and vinyl fencing that is wind rated for hurricane conditions requires special modifications to posts and panels. 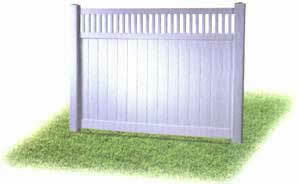 Are you a contractor looking for the quality fence products and a supplier dedicated to first class service? We can help! 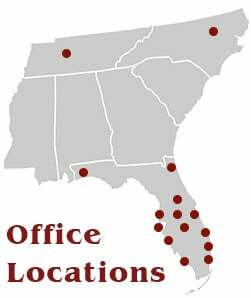 With our extensive inventory and buying power you know you’re getting pricing and availability. 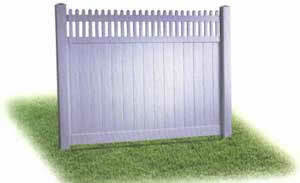 It’s time for a Superior Fence! 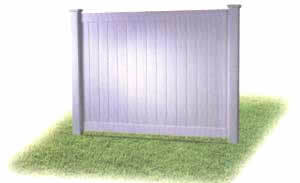 Contact us for your free vinyl privacy fence estimate today!